Where the Film Stars & Filmmakers Work to Help Others! 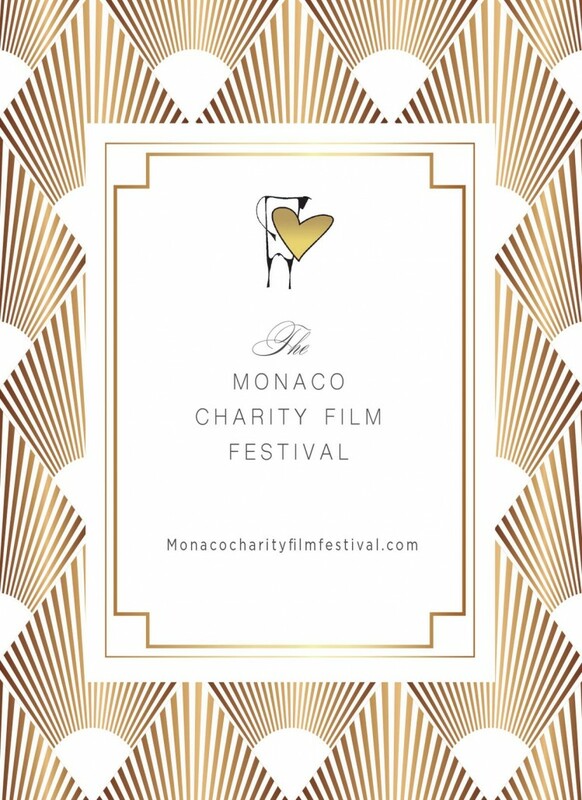 The Monaco Charity Film Festival is a yearly Charity Event held in Monaco for the benefit of the poor children around the world. The Charity Event will be for the benefit of the children of the Virlanie Foundation in the Philippines. MCFF also helps filmmakers from all walks of life to find financing and distribution for their films. During 4 days it is a celebration of Films, Filmmakers and Audience alike. The screenings are open to all – admission is free. On the final day of MCFF, a Gala Dinner and an exciting Show takes place to raise money for Charity. 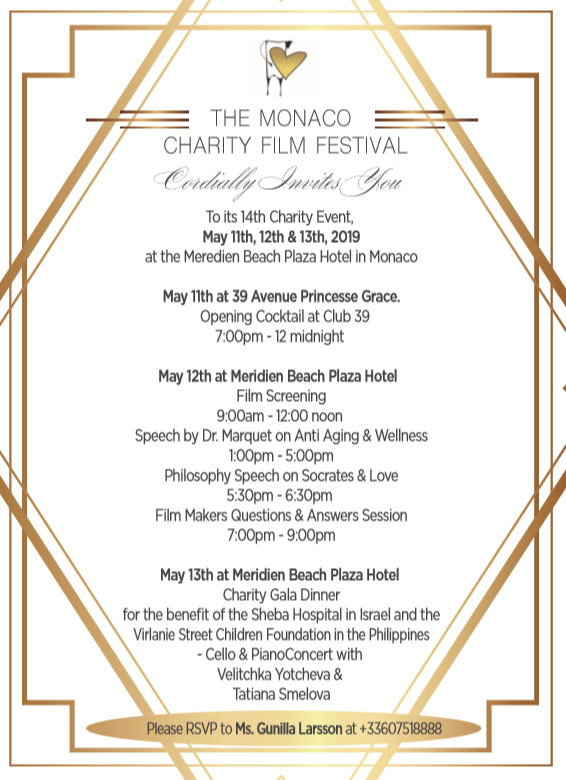 Monaco Charity Film Festival counts in its midst numerous Celebrities from the Show Business, Political & Financial World and Royalty, but the difference at MCFF Festival is everyone, every Filmmaker, every Guest is a Celebrity! 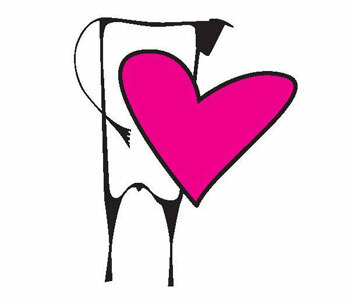 MCFF is a Mirror of our World – MCFF cares. Long Live the 14th MCFF.